‘11- 29 days’ and ‘>30 days’ rates do not apply between 10th December and 10th January. 1 x Helmet is included in all rentals. Additional helmets @ R25 per day for up to 10 days, R15.00 per day for longer leases. Top Boxes for helmet storage are provided with all rentals. R3,000 per month for > 1 month for ‘Category A’ & ‘B’ MANUAL Scooters. R4,000 per month for > 1 month for 150cc ‘Category B’ AUTOMATIC scooters. R6,000 per month for > 1 month for Category C.
Long Term Specials DO NOT APPLY in December and January. All prices are VAT inclusive, insured comprehensively and inclusive of accident, break-down collection and flat tire service. R3, 500 is the first amount payable (excess) in the case of accident or damage and R5, 000 for theft. The bike must be parked off street overnight for theft coverage under Scoot Dr’s fully comprehensive insurance coverage. Locks are provided with all rentals. R40 once off (single day) for Standard Rental. R50 once-off (single day) for Premium Rental. R30 per day for up to 15 days for Standard Rental. R40 per day for up to 15 days for Premium Rental. The hirer is covered by Scoot Dr’s public indemnity insurance for any harm you should cause, accrue or be caused to a 3rd (third) party. The hirer is NOT covered by Scoot Dr. insurance for any personal injury, theft or damage to our scooters, unless comprehensive insurance is taken when hiring the bike. Scoot Dr. does not accept responsibility for any damages you may cause to your person/self or other vehicles. 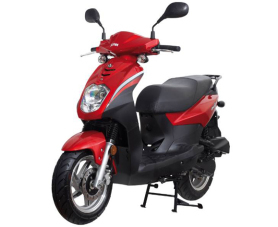 The rental of each scooter is subject to a R5,000.00 deposit, either by credit card or cash, which is fully refundable on the return of the scooter and helmet(s) in the same condition (fair wear and tear excluded) as received by the hirer. A ‘Holding Autorisation’ or ‘Copy of the Card’ is available in the case of credit card deposits. 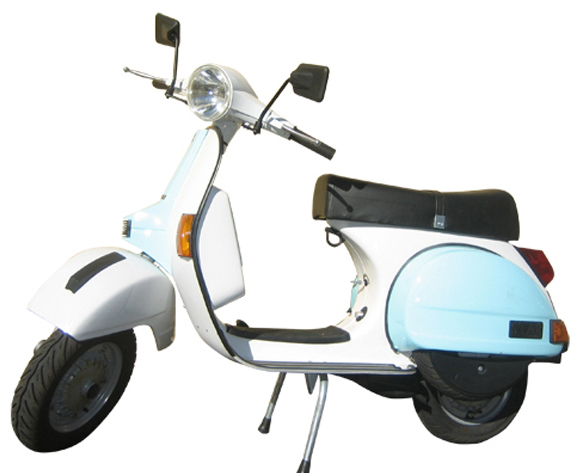 The hirer shall be responsible for any loss or damage incurred on the scooter, whether by accident or theft. This assessed loss shall be offset by any deposit held by Scoot Dr under this agreement, and the balance shall be payable to the hirer on return of the scooter. Should the hirer select Scoot Dr’s full comprehensive insurance, he/she will only be responsible for R1, 500.00 as the first amount payable (excess) should any damage to the scooter be incurred, thus a mere R1, 500.00 deposit is required. Additional excesses apply of R1, 000.00 in the case of driver under the age of 25 years and a further excess of R1, 000.00 in the case of holding a motorbike license for less than 2 years. The first amount payable (excess) is R2, 500.00 in the case of theft or hi-jack. (The scooter must be parked off-street overnight for theft under Scoot Dr’s fully comprehensive insurance coverage. R25-00 per hour. There will be a lost key charge of R200 (R600 for Auto Vespa) and a lost helmet charge of R700 inclusive of collection/delivery. The hirer shall be held liable for all traffic fines that result from any transgression during the entire rental period mentioned and indemnify Scoot Doctor from any liability resulting there from. Scoot Dr retains the right to debit the hirers credit card for any fines for traffic offences received on behalf of the hirer. Both the hirer and passenger (where applicable) shall at all times wear a helmet, which must be clipped on and firmly attached at all times, and agree to not operate the scooter under the influence of alchohol or any illegal or intoxicating substances of any nature. Whilst operating the scooter the hirer agrees to not behave in any manner that would bring the name of Scoot Dr. into disrepute. The hirer shall use the scooter entirely at his/her own risk and agrees that Scoot Dr., its employees, agents or associates shall not be responsible, liable or accountable and shall be rendered blameless for any loss, injury or death sustained as a result of the rental and use of the scooter during the rental period or any extension thereof. This is inclusive of whether the hirer elects to effect his/her tire change him/herself as per the instruction given as per the rental agreement. Scoot Dr. shall not be responsible and shall be rendered blameless for any loss or damage to goods of any nature left or transported on the scooter. The scooter will not be used commercially or for financial gain and shall be used purely for personal transportation. The scooter shall not be used off-road and must be driven on asphalt/tar. 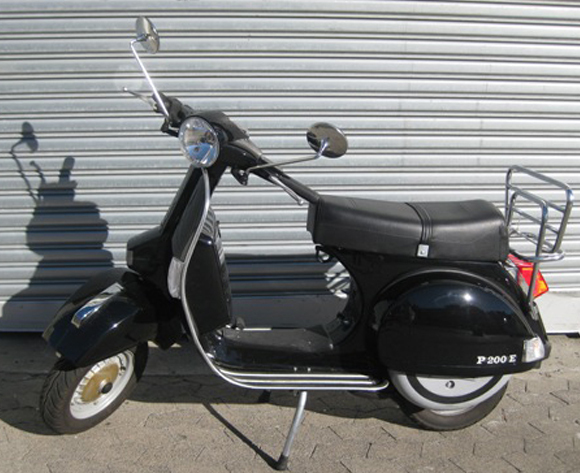 The scooter shall not be driven further than a 100km radius from Scoot Dr premises; or further north than Melkbosstrand or further east than Paarl or further South of Strand. In the event of the scooter breaking down, the hirer agrees to remain with the scooter, until Scoot Dr. can arrange collection of the scooter. Additional per km fees apply @ R2.00 for every extra km of more than 100km on a single day rental, R2.00 for every extra km over 150km on a two day rental and R2.00 for every extra km of more than 75km per day on rentals of more than two days. 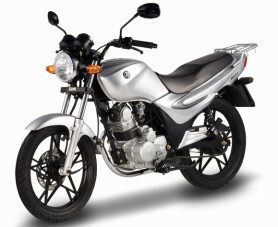 All vehicles are highway approved except for the Yamaha BWS (100cc). 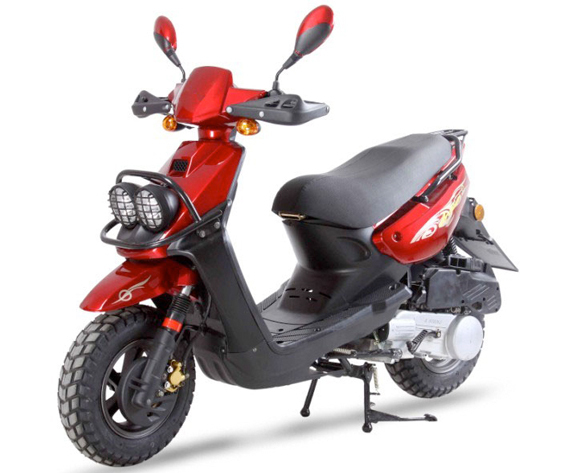 The renter/hirer confirms and warrants that all the information as requested by Scoot Dr., pertaining to the renting of the scooter, is true and correct and has a thorough knowledge of the applications of the scooter. 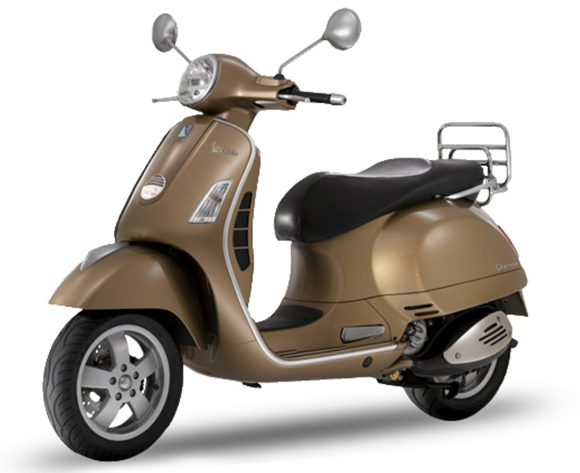 The rental of each scooter is subject to a R5,000.00 deposit, by credit card ONLY, which is fully refundable on the return of the scooter and helmet(s) in the same condition (fair wear and tear excluded) as received by the hirer. Should the hirer select Scoot Dr’s full comprehensive insurance, he/she will only be responsible for R2, 500.00 as the first amount payable (excess) should any damage or theft to the scooter be incurred. In turn, a deposit of only R2, 500 is required if the hirer elects the comprehensive insurance option. An incident of accident or theft is required, by law, to be reported to the SA Police Services (SAPS) within 24 hours. The hirer will be liable for the value of the complete loss should the correct police case number not be supplied to Scoot Dr within 72 hours.